Hamstring treatment must focus on fixing the underlying problems that caused your hamstring injury in the first place. In order to be successful, and to prevent chronic hamstring pulls, follow the guidelines below to make sure your hamstring rehab is focused on the right things. Flexibility, weakness, and neuromuscular control are the primary contributing factors that lead to hamstring injury. For your hamstring treatment to be successful, rehab must focus on fixing these problems through specific exercises. 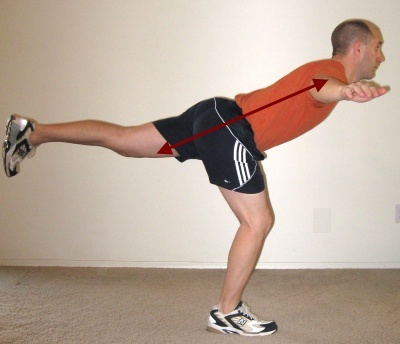 Flexibility problems are often cited as a major cause for hamstring injury. But most hamstring treatment programs focus primarily on the hamstrings. While tight hamstrings are a problem, it is usually the hip flexors that are the culprit for contributing to chronic hamstring injuries. When the hip flexors are tight, the pull the pelvis anteriorly (forward) and this tilt actually places the hamstrings on a stretch. That stretch can over stress the hamstring, and lead to chronic problems with re-injury. 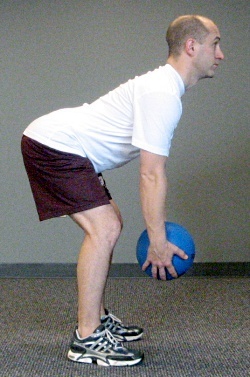 So, make sure that your hamstring rehab program focuses on improving your flexibility, especially in your hip flexors. The hamstrings work eccentrically during athletic activities. When you run, it is your hamstring muscles that help to control your lower body, and to help with toe placement as you finish your stride. If you have ever seen a hamstring pull happen, you know it just before the toe touches the ground at the end of a stride. 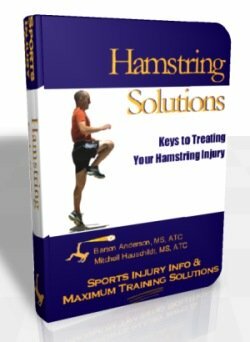 Since the hamstrings work eccentrically during activity, your hamstring rehab exercises should strengthen the hamstrings eccentrically. Romanian Dead Lifts (RDLs) and Good Mornings are a great way to eccentrically strengthen the hamstrings. Any good hamstring program must include eccentric hamstring work. Core stability should also be a major factor in your hamstring rehab program. The core stabilizers help control the pelvis and keep it from tilting anteriorly during activities. Remember, if the pelvis tilts forward, the hamstrings come under stretch, adding to the stress on the tissues. Core stabilization activities can help improve your overall function, as well as reduce stress on your hamstrings. 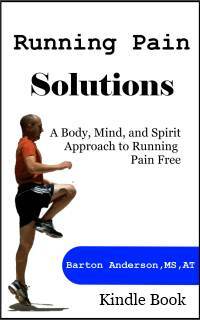 Proprioception, balance, and muscle firing patterns all play an important role in how your body functions. Any type of rehabilitation program should include some type of neuromuscular control activities. Simple things like jump rope and balancing activities can help improve your function and should be included. Any good hamstring treatment program must address the underlying problems that led to your hamstring injury. This includes flexibility issues, especially in the hip flexors, eccentric muscle strength, core stability, and neuromuscular control. For the best recovery from your hamstring injury, make sure all of these things are included in your hamstring rehab program.